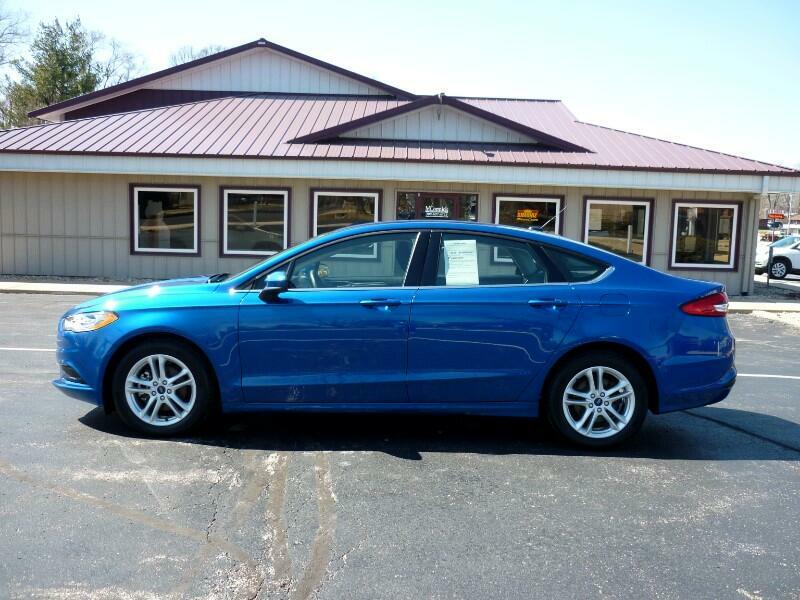 Lightning Blue 2018 Ford Fusion SE with most power options, back up camera, Bluetooth capability, and the factory warranty still applies!!! This is a 1-owner/lease and sale priced at $15,000!!! CEFCU financing is available to qualified buyers and we consider most trades.